Here it is! 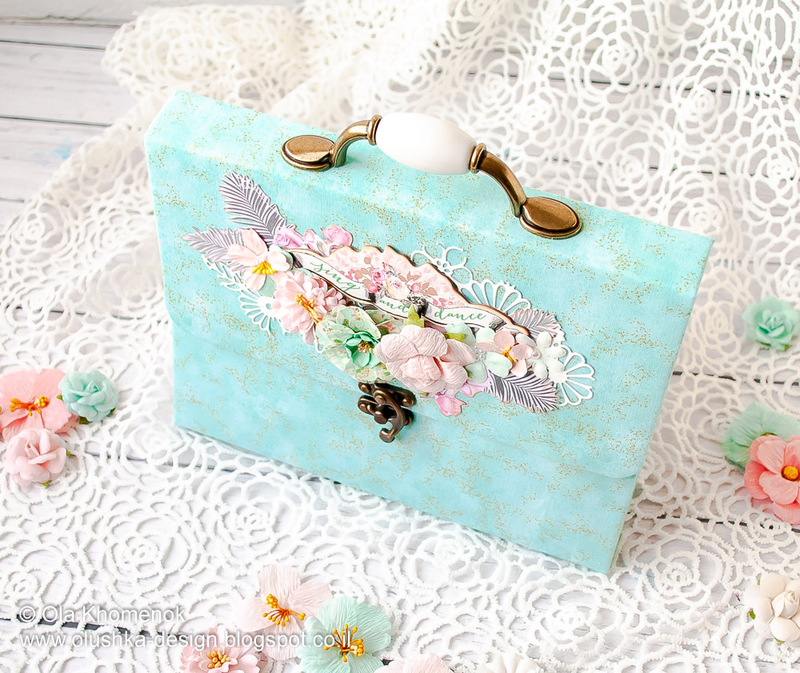 On Tuesday we promised to show you Ola's altered purse mini-album, inside and out! 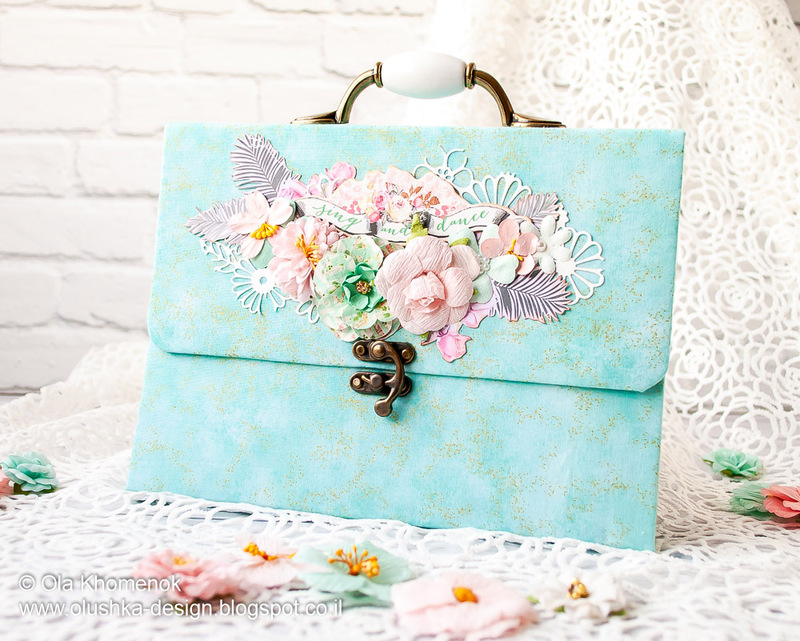 The Havana flowers and embellies look marvelous on this mini-album, don't they? Scroll on down to see more + watch the video on how to make one yourself! How amazingly cool is this altered mini by Ola? I just love how chic and classy it looks. And the Havana color palette is spot on for a fresh pastel, island-inspired project!